Shopping — Whats Up 509? Welcome to Whats Up 509? I hope you find the information useful and enjoy this wonderful part of the world and all it has to offer. 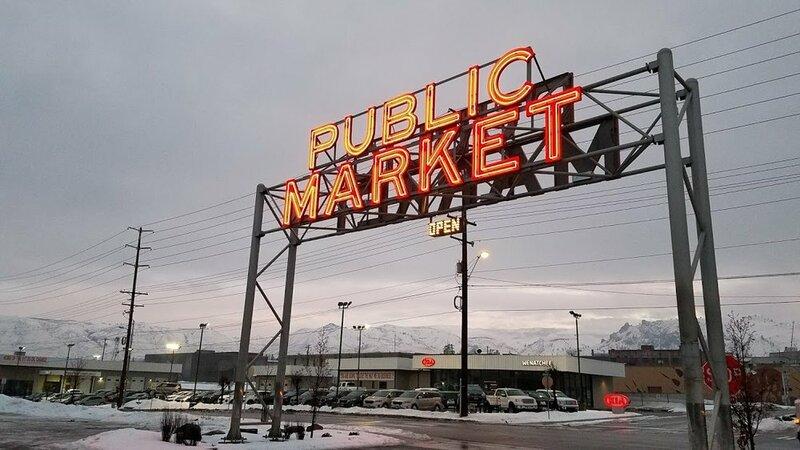 Pybus Market is truly a shopping and dining gem. In the summer, farmers markets take place on Saturday mornings. The rest of the year the market houses shops and restaurants and hosts various events throughout the year. A great place to grab a gift of lunch. Located so close to the paved loop trail mean you can take a walk to the sculpture garden after you grab a bite. Urban is an amazing design and décor shop located in downtown Cashmere. Although its is only Friday and Saturday it is definitely worth making the. Fabulous décor items, new and used.